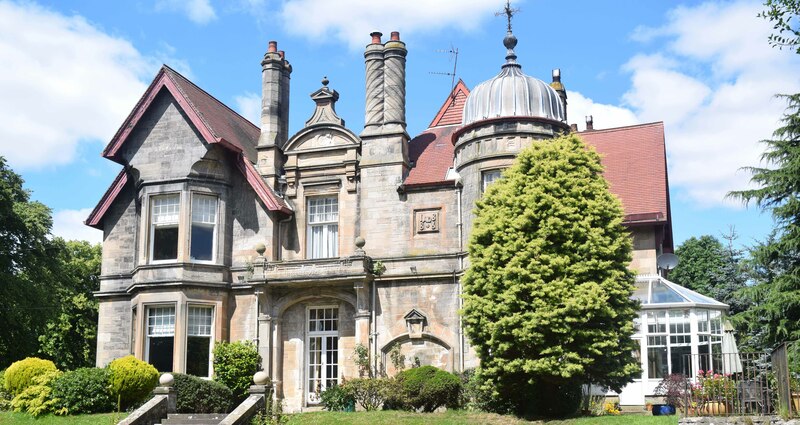 Glenavon House is a beautiful Victorian house built in 1886 that sits in extensive gardens with the River Avon forming its lower boundary (fenced off for safety), and the River Avon Heritage Trail and Avonbank Woodland Walk forming its side boundary. 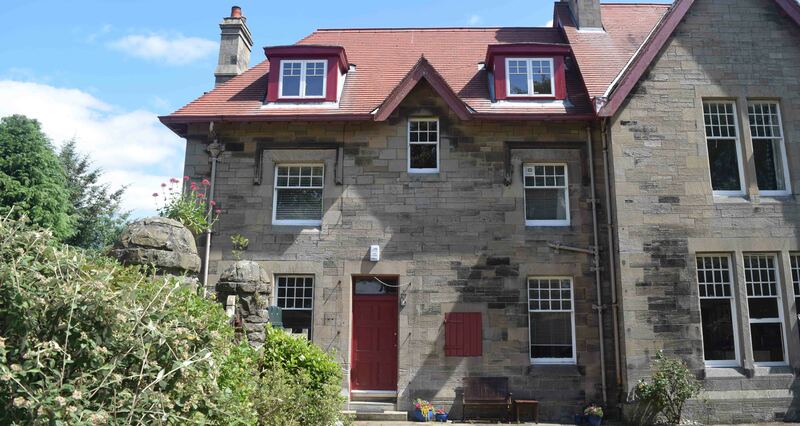 A charming, private 2-bedroom apartment adjoining Glenavon House, with its own entrance, garden, and parking. The apartment has a well-equipped dining kitchen with washing machine and fridge/freezer, bathroom with a shower-over bath, a separate toilet, sitting room, and 2 bedrooms (one double, one twin). The private garden has a seating area and BBQ. 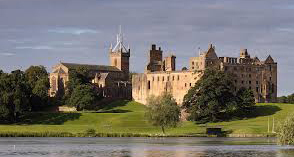 Linlithgow is famous for its Palace, birthplace of Mary Queen of Scots. The town has an excellent range of shops, supermarkets and leisure facilities. The railway station, on the main Glasgow to Edinburgh line, and access to the M9 motorway, makes exploring central Scotland easy. Beecraigs and Muiravonside Country Park are only a short distance away. There is a dry ski slope at Polmont and trips can be taken on the Union Canal from the quay at the bottom of Manse Road.